No casualties but vehicle damaged by gunfire near Kochav Ya'akov in Binyamin region. 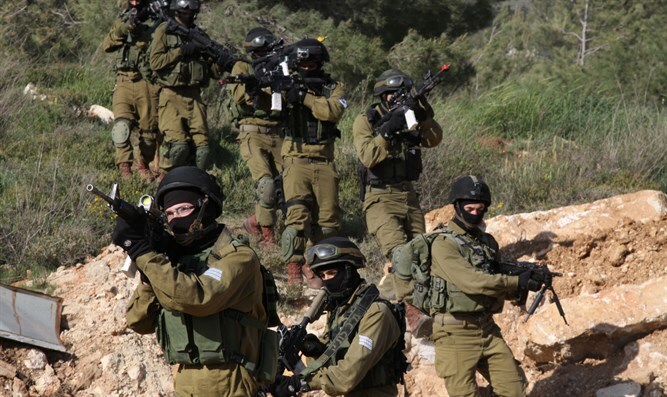 IDF forces search area, six wanted terrorists captured. IDF forces are searching for terrorists who shot at an Israeli vehicle near the town of Kochav Yaakov in Binyamin. There were no casualties but the vehicle was damaged. The IDF says circumstances of the shooting are being checked as forces conduct searches to locate the shooters. 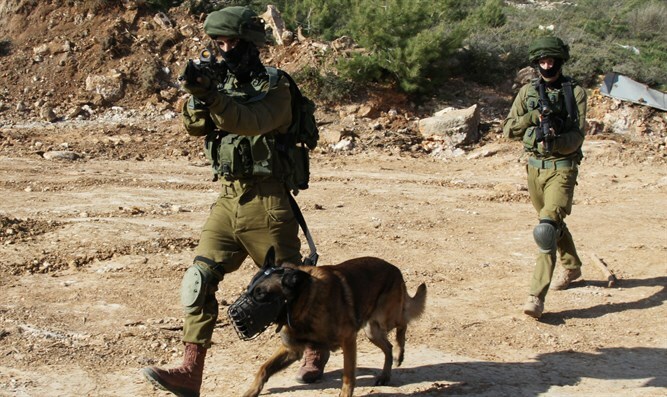 Over the course of the week IDF, Shin Bet security forces, Border Police, and Israel Police arrested six wanted terrorists suspected of involvement in hostilities, popular terror, and violent disturbances against civilians and security forces. The suspects were transferred for further investigation by the security forces. The IDF Spokesman's Office said during an IDF search of illegal weapons in the city of Shechem the forces seized a pistol. Additionally, during IDF search operations in Jilazun adjacent to Beit El, fighters seized thousands of shekels of terror funds. "This activity is taking place as part of the campaign against funds used for terror. Findings were transferred to the Military Police." Tags:Shechem, arrests, Kochav Yaakov, terror funds, shooting attack.